Here are a few links to get your weekend started. Benjamin NEEDS this playhouse. (Ok maybe I do). A really great small backyard makeover. Speakin of backyards, here is a list of things to do in your garden in May. Geometric waste basket? Yes please. Mother's Day is right around the corner. As always, Joanna gave us a fab gift guide. Love this DIY Terrarium. May just have to give this one a try. 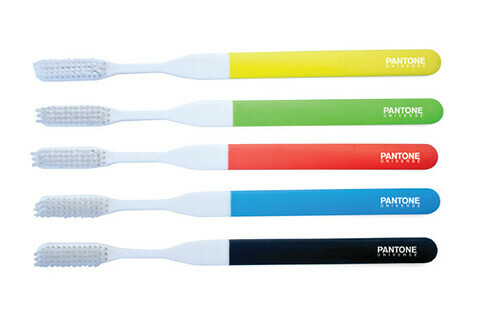 Pantone toothbrushes? Oh my god.